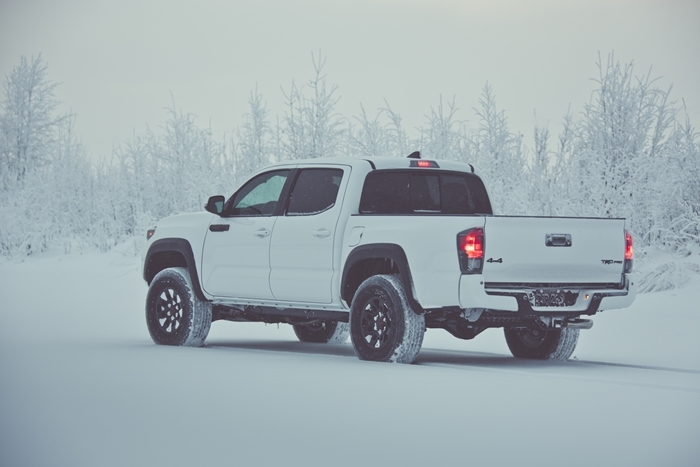 Toyota Tacoma will rejoin the 2017 model year TRD Pro family with all-new factory-installed off-road equipment designed by the experts at Toyota Racing Development (TRD) to make it even more off-road capable than before. 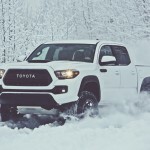 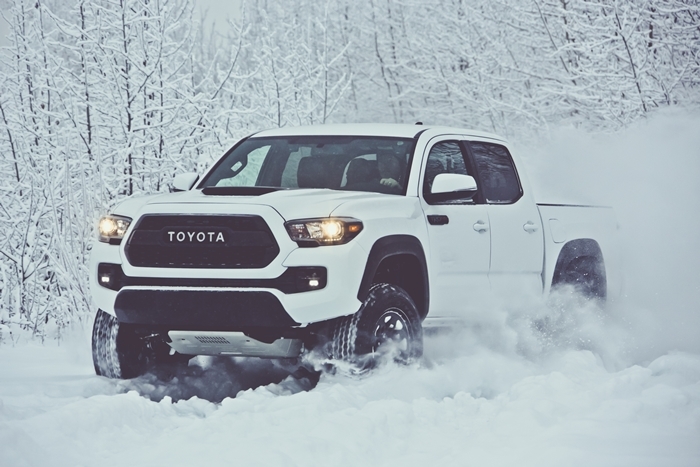 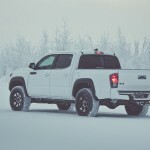 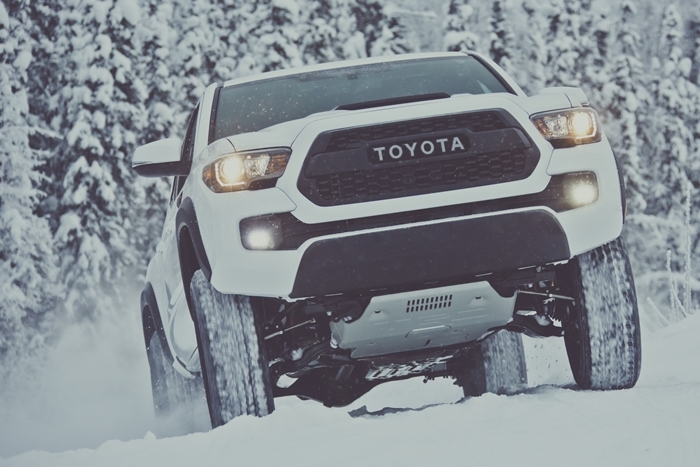 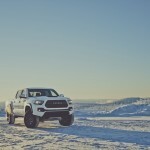 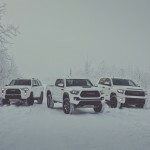 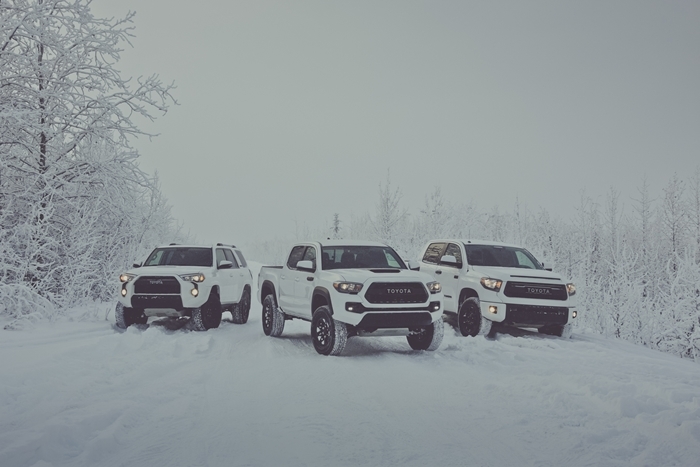 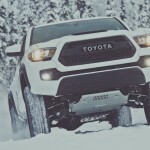 The TRD Pro Series is the most-advanced yet in a long line of TRD packages for Toyota trucks that dates back to 1998 when the first Off-Road package was introduced for Tacoma. 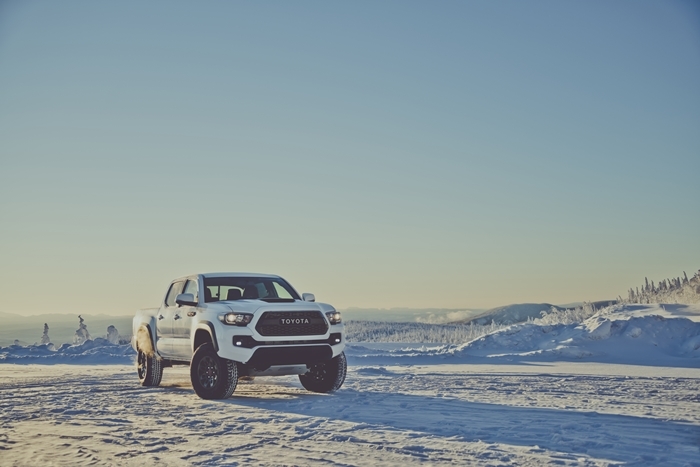 TRD has been an in-house engine and chassis developer for successful Toyota racing activities around the world for nearly four decades.